Billiona M-Panel is suited to be installed on the walls of different parts of a home. It is highly compatible with heavily used spaces such as bathrooms and kitchens with its resistance to moisture, heat and impact. Billiona M-Panel, a melamine composite panel measures 4′ x 8′ x 3mm. 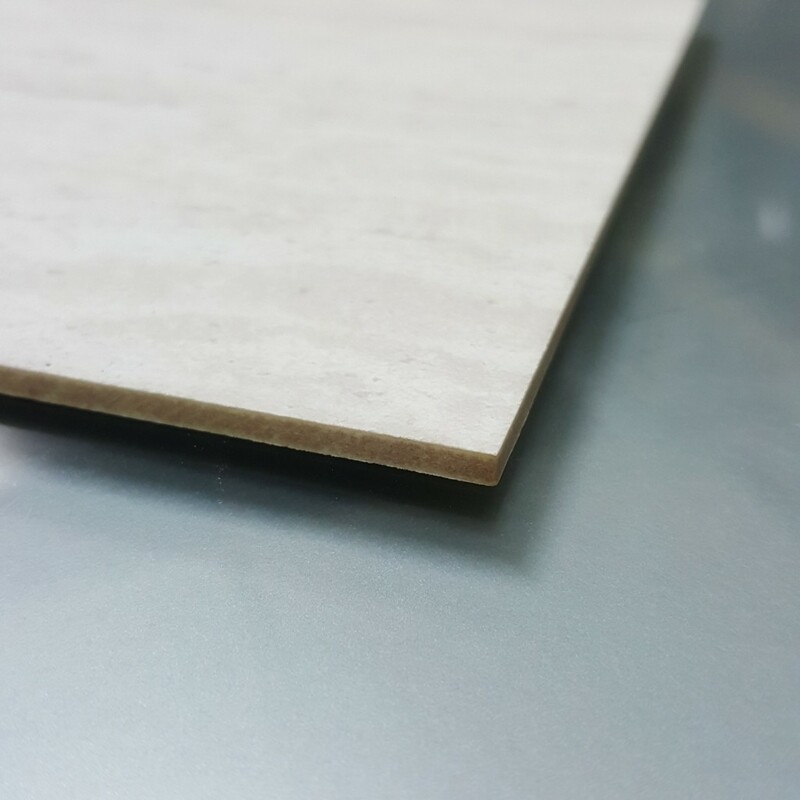 Billiona M-Panel is made of melamine-impregnated decorative paper with a non-combustible core under high temperature and pressure.